The Congo Pro Load Bars have the 1-1/8 universal diameter to support the popular brands of roof racks such Yakima and Thule. KMs load bearing high strength aluminum bars measure 60 long and feature a gray hard anodized finish for lasting durability. 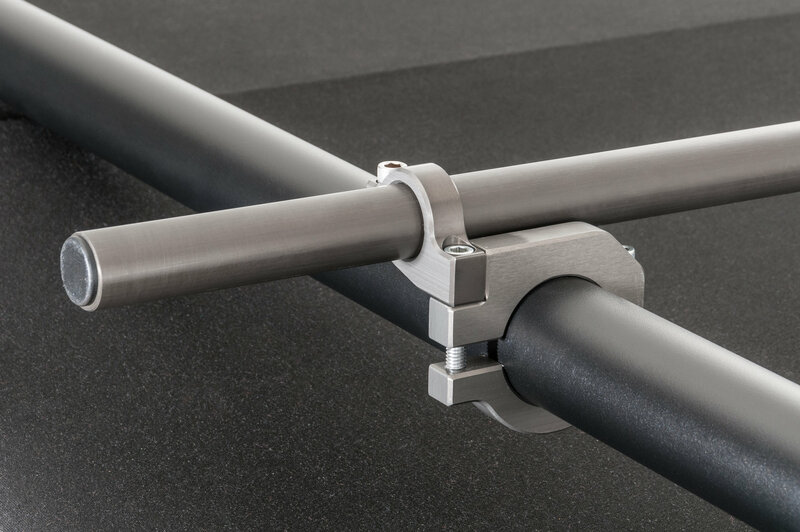 Load Bars are sold individually and require KM Clamp Kits for Congo Pro Rack installations  sold separately. Comes with a limited lifetime warranty. Will this product work with the Congo Sport rack? Yes, this was designed for the Congo Sport Rack.